Home » Storage Blog » Garage storage vs self-storage – what’s best? If there’s one room in the house that tends to get used as a dumping ground, it’s the garage. It’s a convenient space, for sure, but is it really the best place to keep those old electronics, the kids’ bikes and other odds and ends? 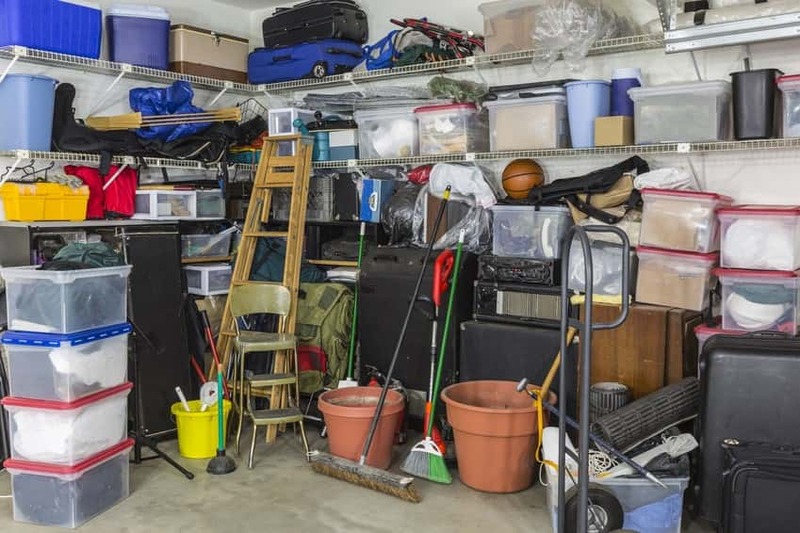 We’ve compared the pros and cons of storing your possessions in your garage rather than a dedicated space below, so you can decide for yourself. 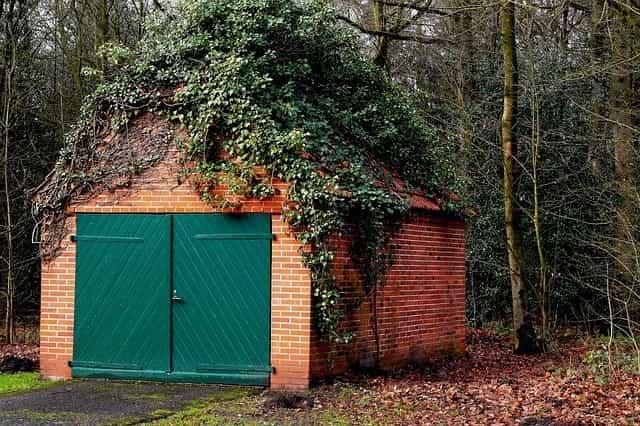 Perhaps the most obvious advantage is the fact that keeping stuff in your garage doesn’t technically cost you anything. If you want a dedicated storage space, you’ll need to pay. However, it might cost you less than you think! You can access your garage at any time, as it’s part of your house (or just around the corner from it). There’s no need to hop in the car and drive to a self-storage centre. This isn’t always a pro, though, as we’ll explain later. A spacious garage can add serious value to your home, so if you’re thinking of selling up soon, clear it out! Not only that, but choosing to store your car in your garage can reduce the cost of your vehicle’s insurance. It really is beneficial to use it for its intended purpose: keeping your car safe. As we mentioned earlier, the convenience of using a garage as a storage space can be your downfall. If you have somewhere in your house where you can put absolutely everything you can’t find a home for, you’ll never do any decluttering. Depending on whereabouts it is, your garage could be damp, get far too cold or far too hot. This will seriously damage some of your items, including furniture, wine, electronics and more. Again, this largely depends on your garage, but we bet it’s not the most secure place to keep your valuable possessions. For one, it’s not going to be CCTV-monitored around the clock – those state-of-the-art security systems aren’t cheap to install. 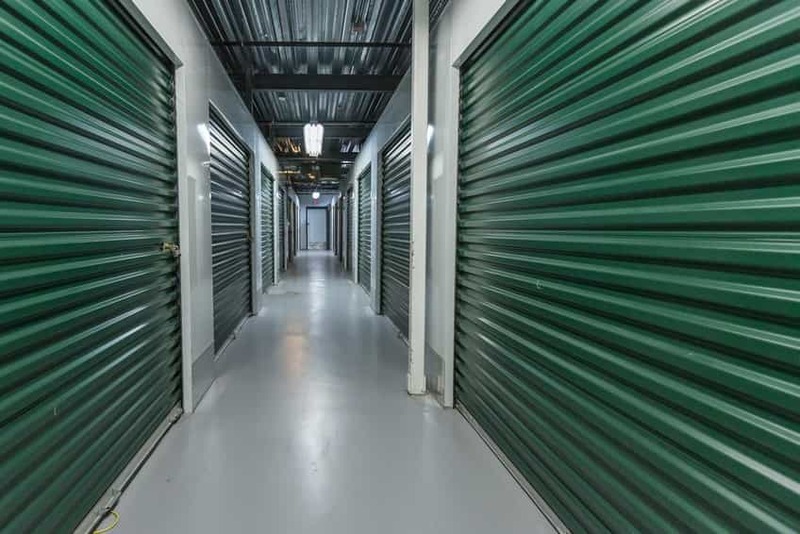 While the space may not be connected to your home, our self-storages centres are centrally-located and can be accessed at any time, day or night. So if you need to get something out of your storage at 10pm on a Bank Holiday Monday night, it’s not a problem. Every one of Titan Storage’s facilities is fitted with state-of-the-art security systems, including 24-hour CCTV monitoring, key-coded entry and unique padlocks. This means you can rest easy knowing all your belongings are safe and secure. When you store with us, you only pay for what you use. If you need to move out of your space during the middle of the month, we will only charge you for the weeks you’ve been here, not the whole month. Just give us at least two weeks’ written notice. Your garage is the free option, that much is true. But thanks to the lack of long-term contracts, storing with Titan is less expensive that you think. Get a quote today and weigh up the costs for yourself. While some may see this as a positive, not everyone finds it so easy to sort through their possessions and decide what to keep, store and throw away. If you need help, try using our handy flow chart – it should make the difficult activity much simpler! Whenever you want to move stuff into your self-storage space, you’ll probably have to get into your car to do so. However, our facilities are located as conveniently as possible, so moving stuff shouldn’t be too much of a faff. We can even put you in touch with local moving companies should you need a hand. 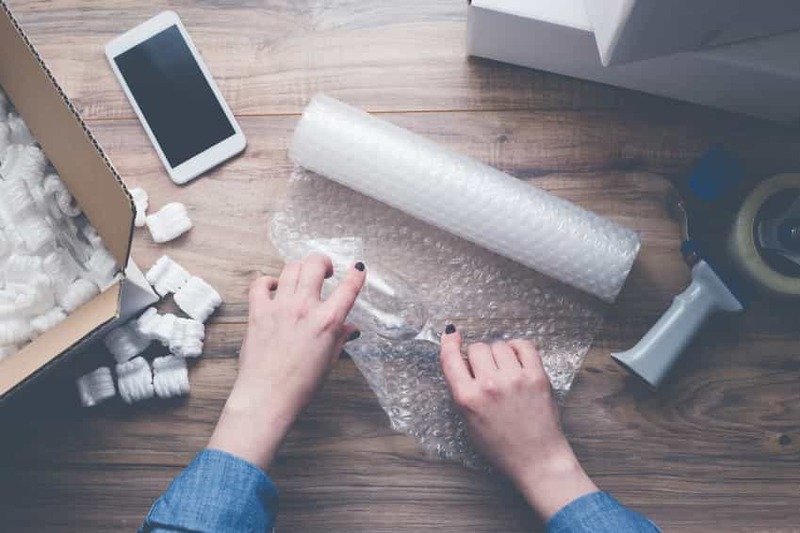 Dedicated self-storage is the obvious choice, whether you want to keep important items safe, are moving house in the near future or just wish to clear the clutter and make some room. Give us a call today on 0800 644 0018 to find out more.